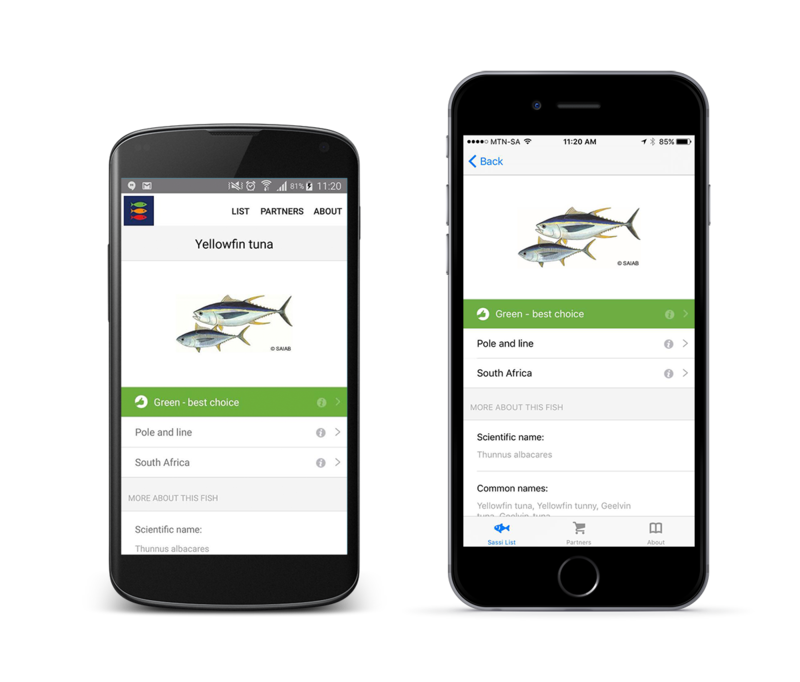 The easy-to-use SASSI app allows you to check the sustainability of your seafood choice in real time. You can find out whether to tuck in, think twice or avoid altogether. It’s free on Android and iOS!